Cost effective approach to asset management with unrivalled business agility and customer focus. To us, preservation is about caretaking. It’s about ensuring that your assets are looked after the way you want. Hassle free, worry free. 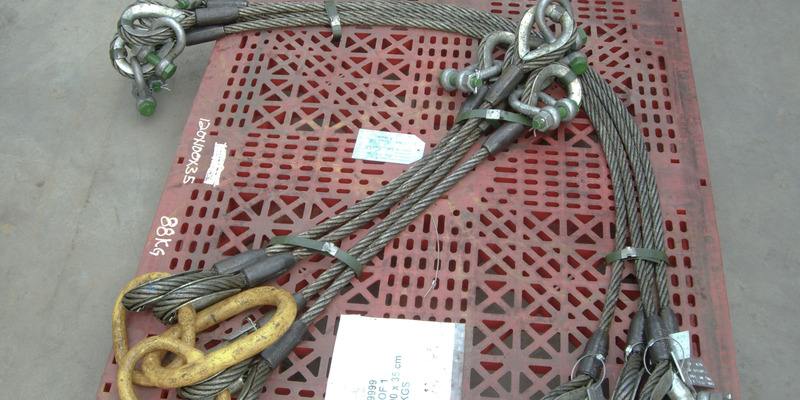 We have the knowledge and expertise to do the work with optimised procedures to suit the equipment. Together we can ensure that only necessary work is carried out, saving you valuable time and money. To store you need room. Not only to lay down the equipment, but to be able to safely work around and with the equipment. We have plenty. Both indoors and outdoors. There are no cramped quarters. When required we provide temperature and humidity controlled storage. We believe that organised and efficient worksites lead to safe, efficient and pleasant work environments. Equipment, like people, need to be tended to and looked after. Functionality check or flat white respectively. We offer engineered, tailored procedures based on our proprietary RBIM (Risk Based Inspection and Maintenance) process. This allows us to select cost effective and appropriate maintenance and inspection regimes to minimise time and cost. All done safely! Your assets will always be ready for mobilisation. That is our promise to you. Our engineers and technicians will work with you to generate cost effective test procedures to verify your equipment’s functional requirements. 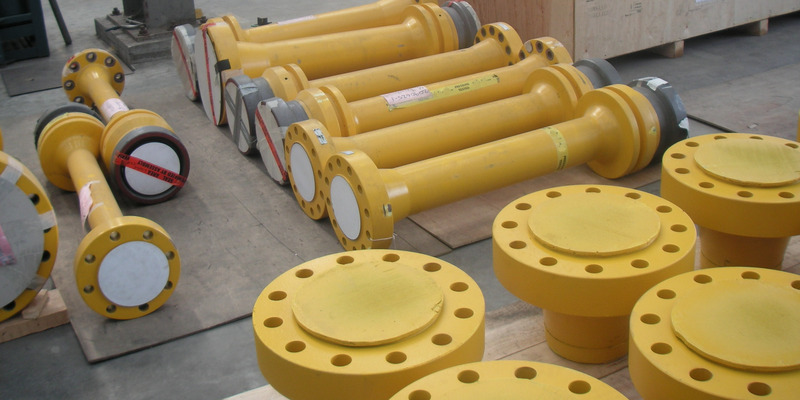 With a portfolio of testing experience including over 60 subsea structures and pipelines, over 150 subsea XMAS trees, and associated completion equipment, we have the knowledge to safely and efficiently conduct the work, on budget and on time. 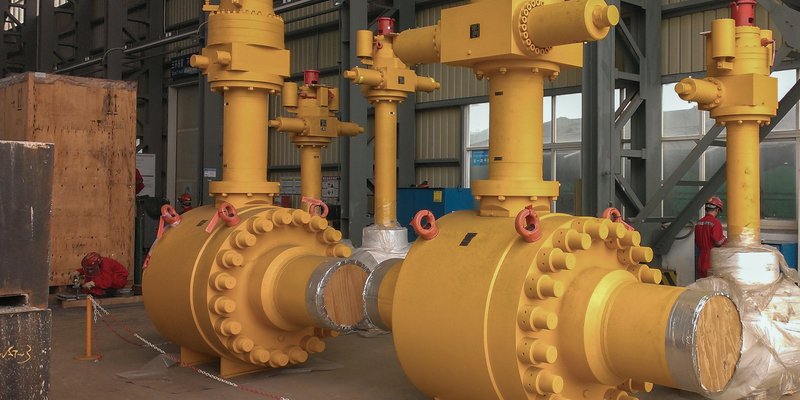 From wellhead to riser we have the capability to cover the entire subsea production system. 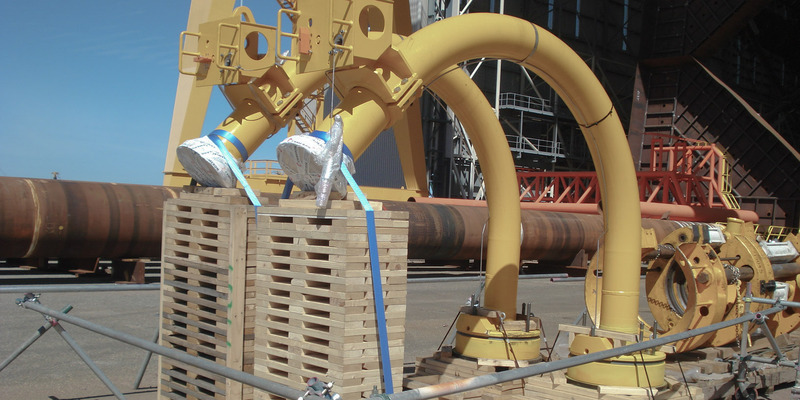 PSM Subsea can carry out FAT, EFAT and SIT for all your assets including Xmas trees, SCMs, EFLs, HFLs, diverless connection systems (CVC, UCON, ROVCON, STABCON, etc), tooling and subsea structures. 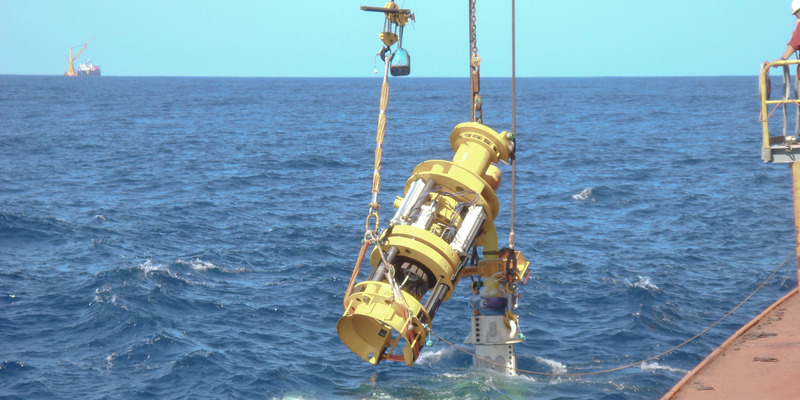 Our experienced subsea engineers understand the industry requirements and are fluent in international lifting standards such as DNV, EN and AS. We can design, fabricate and certify to suit your needs and requirements. Our engineers will work with you to generate sensible and practical procedures. Together we will ensure equipment reliability through cost effective processes and procedures. Choose from our generic procedures and tailor to suit, or modify your existing procedures based on our RBIM process. We recommend all equipment undergo a PSM Subsea RBIM audit. Why? Because we know from experience that there is time and money to be saved by doing it better and smarter. We truly believe that we can save the industry valuable time, cost and resources by providing full transparency, no surprises and unrivalled customer service.